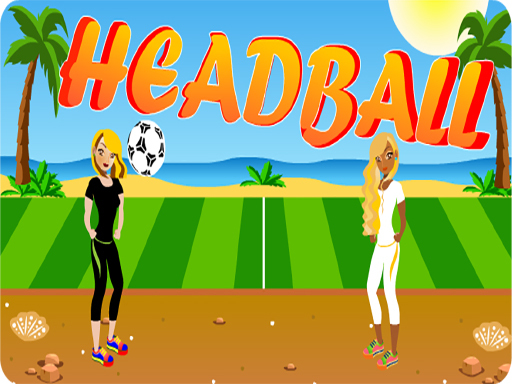 Description EG Girl Football is a casual game in which there are two teams that you need to control the players of your team, and just tap the ball with the head to score against the opposing team, in the start screen. You must prevent the opponent from scoring. Gradually, the speed of the game is increased. This game is very interesting. Ecaps Games with tons of games for all ages and bringing fun to player Play free online games Have fun!